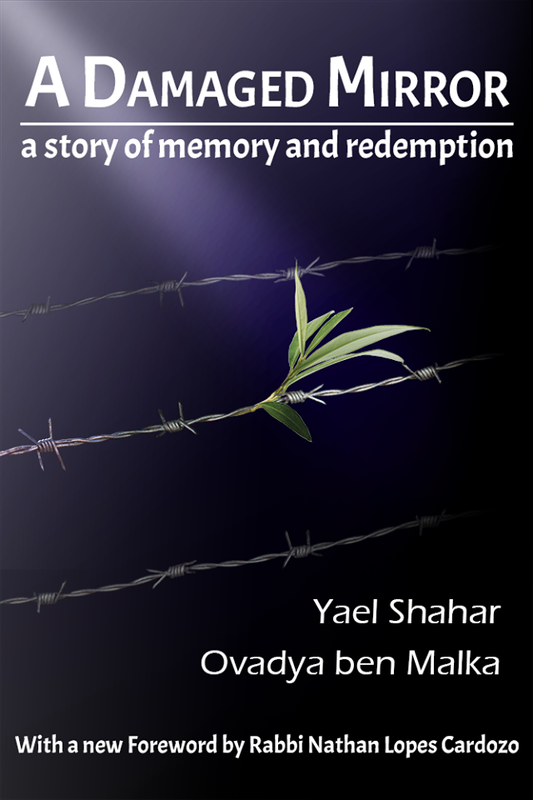 Book Review of "A Damaged Mirror - A Story of Memory and Redemption"
by Ovadya ben Malka and Yael Shahar. 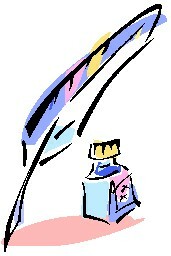 I have just completed reading A Damaged Mirror. It is a book that one can not put down and yet other responsibilities dictated that I had to limit the amount of time I would devote to reading it. In a certain sense, reading the book over a period of time rather than in one sitting, did enable a certain process to take place. Before I continue, I have to say that this book is not easy for a sensitive reader. There are details that are not easy to read and I can imagine must have been even harder to write. A Damaged Mirror is a remarkable book. 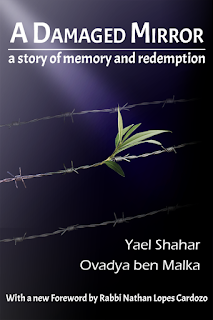 It is very well crafted, alternating information from the life of Ovadya ben Malka and that of Yael, gives the reader the opportunity to have a break from the enormity and very difficult material being presented by Ovadya to read of events of more recent times. The book also includes quotes from various sources that are very appropriately selected and also give the reader a breather from the difficult material and subject matter. I enjoyed the way that these verses helped to bring the reader back to focus on the bigger picture and the reality of truth from Torah and other writings. The book reminds me of the work of Brian Weiss who discovered regression therapy or working with helping a patient to heal from a past life and how this work enabled his patient(s) to live their current life more effectively. Aside from the work of Brian Weiss, there are many alternative therapy techniques that teach that ones memory is stored in ones DNA and very often this memory requires healing in order for a person to achieve a specific goal in this life. This memory can be from earlier in the day, from yesterday, from a week ago, a month ago, a number of years ago or even a previous life time. Some alternative therapy techniques work with the actual details that hold the person trapped and others will use them as a symbol, becoming a stepping stone for other work to release the trapped energy. Some of the content of the book and the types of experiences or exercises that Yael describes in her recovery from Post Traumatic Stress Disorder (PTSD) very much confirm the teachings of these therapies. However, this is where the therapies end and the Damaged Mirror continues to address an area of healing that following Torah achieves that I do not believe other therapies can touch. This is the power of Torah learning, prayer (Tefillah) and Teshuvah, the path of return to G-d. The book has a very powerful message. That of the path of the Jewish nation, the fulfilment of certain prophecies and redemption or the promise of redemption combined with the need and power of Torah, Tefillah and complete Teshuvah. This is a very lengthy book of, interestingly enough, 613 pages including the Glossary. It's worth reading and the journey / transformation that goes with reading a book of this nature. Having completed reading this book I feel a sense of wonderment at having been a witness in a certain sense to a certain part of history that I would rather had never taken place. It is a very humbling experience. The book helps to answer some questions of relatives or family friends of mine who either survived the horrors of the holocaust and even of Auschwitz or of those we knew of who had perished. The information is hard to digest but the power of Teshuvah stands as a reminder that healing is possible and that redemption is promised. The book also serves to attest to the fact that despite all kinds of terrible attempts to eliminate the Jewish people, G-d's promise that we (the Jewish nation) will survive is stronger than any plan of any group of people.